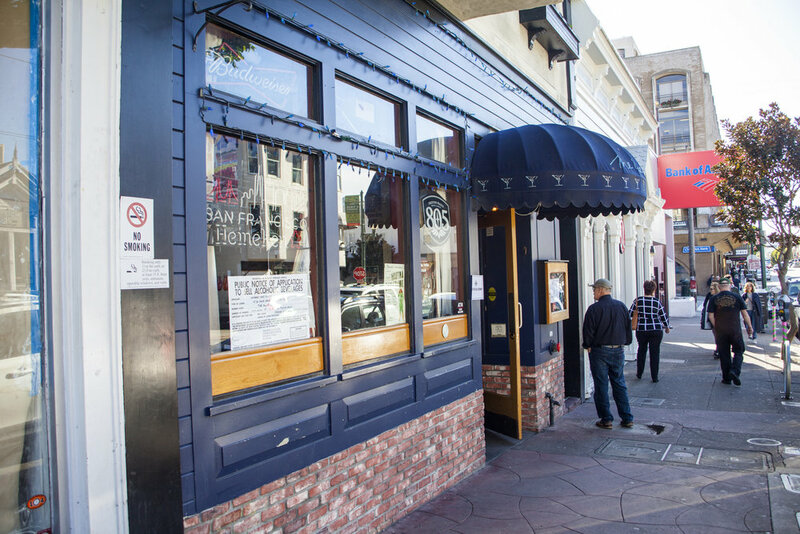 For more than 20 years, The Blue Light has been a favorite place to gather on Union Street in San Francisco. Welcoming and warm, The Blue Light'satmosphere is inviting for both locals and visitors to historic Cow Hollow. Having provided a place to both celebrate and drown sorrows through the booms and busts of the last two decades, The Blue Light certainly qualifies as a Union Street institution. 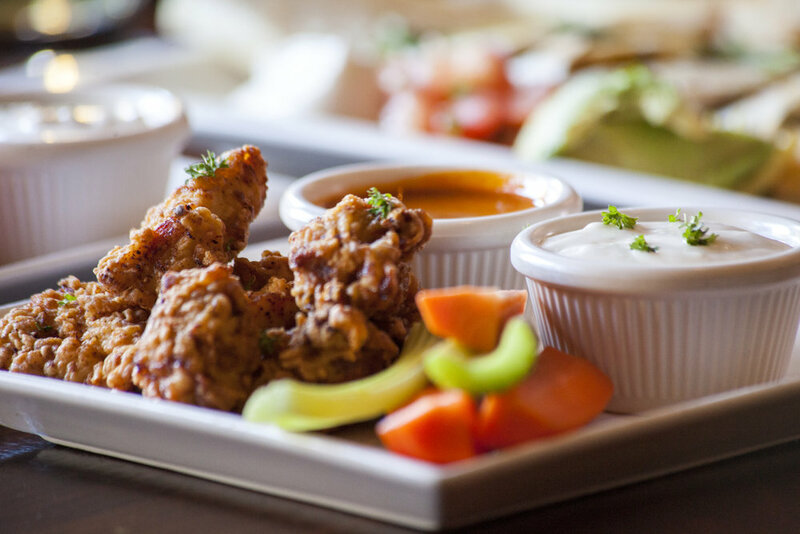 Pull up a stool at the 45-foot Mahogany bar or grab a table and enjoy some of the best, reasonably-priced drinks and pub-style fare in The City. If you're a sports enthusiast, with 19 HD flat screen TV's with satellite access, there isn't a bad seat in the house. For those who think all good bars should have a pool table and juke box, we've got those, too. Above all, we value our customers, old and new, and we strive to make our service reflect that belief.